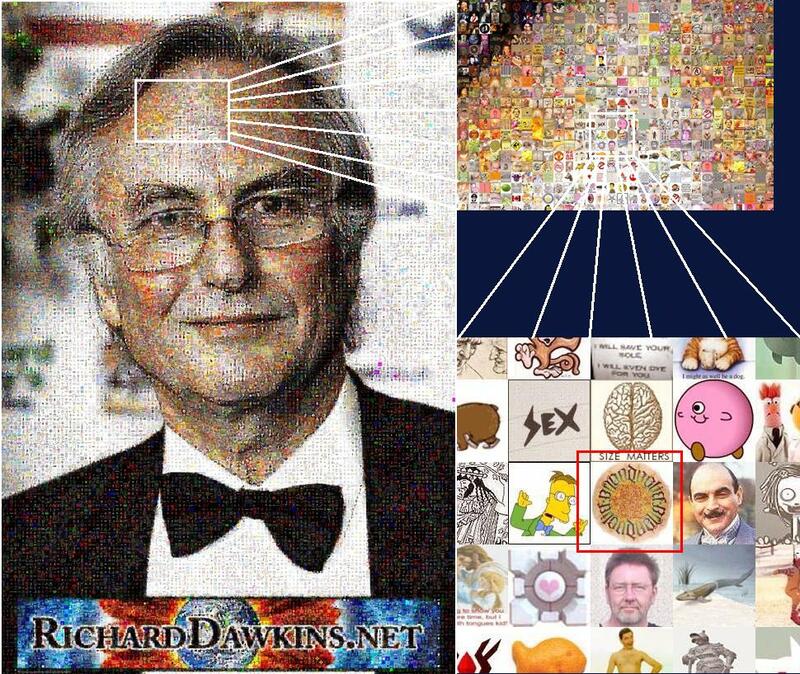 This amazing photomosaic is a part of a tribute to Richard Dawkins, and the artist involved used all the avatars of users on the discussion board at RD.net. Pretty slick stuff. Check out the other nice images of Richard, or better yet, read some of his books!